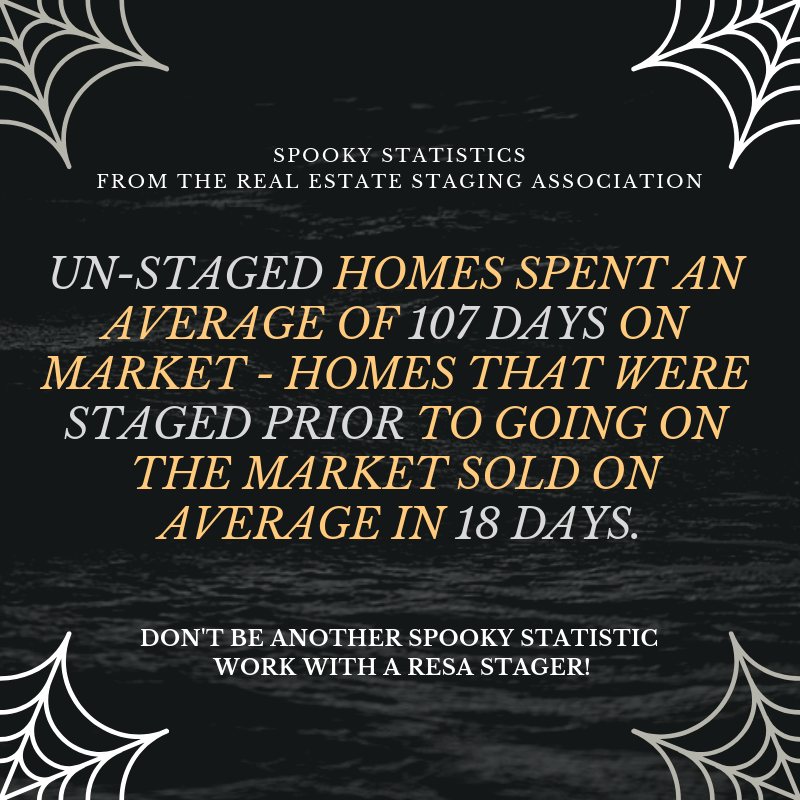 In a recent study of 634 homes, done by the Real Estate Staging Association, un-staged homes spent an average of 107 DOM before staging. After staging, these homes are sold on average in 25 days. Homes that were staged prior to going on the market sold on average in 18 days. Homes that were staged first, spent 86% less time on market. 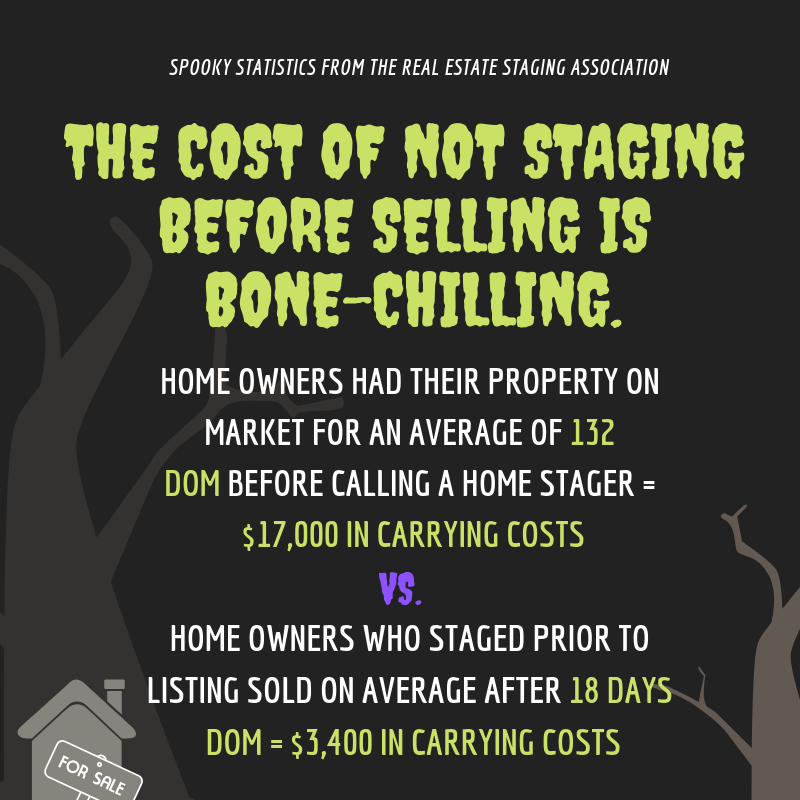 I have the pleasure of creating a buzz for The Real Estate Staging Association on a daily basis and wanted to create some bone chilling statistics that would encourage home stagers to share and inspire agents to let stagers do their magic prior to listing. We released these stats via email to all of the active members and within moments I started to see them appear on my feed on Facebook, Instagram, Twitter and Linked in. It was clear to me in that moment what a great tool statics are in any business, but especially the real estate business. If you work in the staging industry I high recommend that you keep statistics about your listings. When the agent or homeowner called, how long it sat on the market before it sold once you staged it, how much over listing it sold for…. then SHARE these statics with your followers and potential clients. The numbers don’t lie! Do you like what I created with these social graphics and would love to share holiday inspired statistics but don’t have the time to create social friendly imagery that will get noticed? 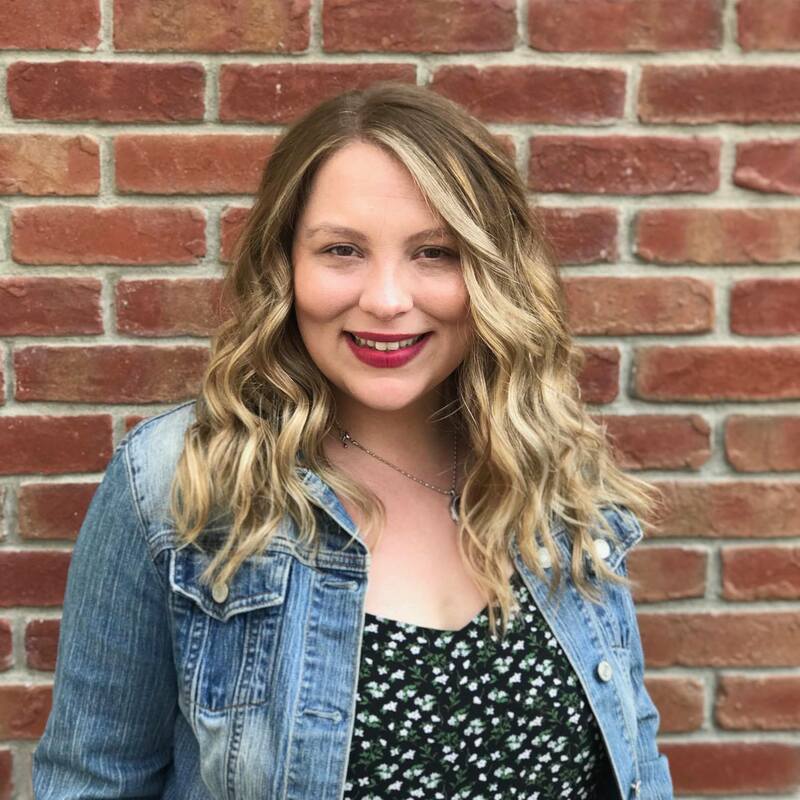 I can work with you on a graphics package that is unique for your needs. 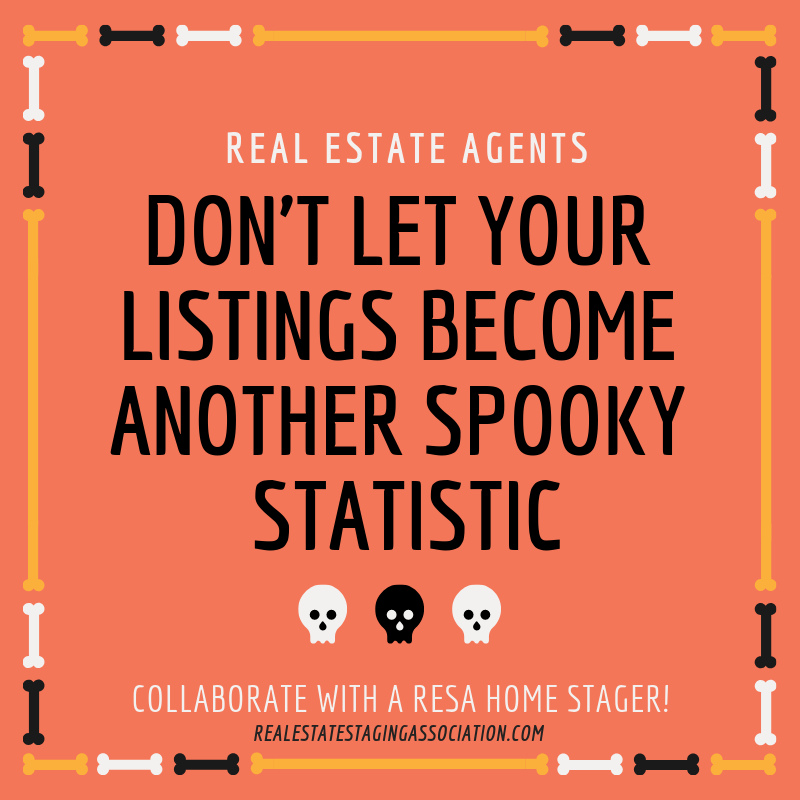 This entry was posted in Home Staging and tagged Graphics, Home Staging, Real Estate Staging Association, Social Grapics, Social Media, Statistics.